After running this popular bakery for twenty years in Paris, the Patisserie Sainte-Anne has moved to London. 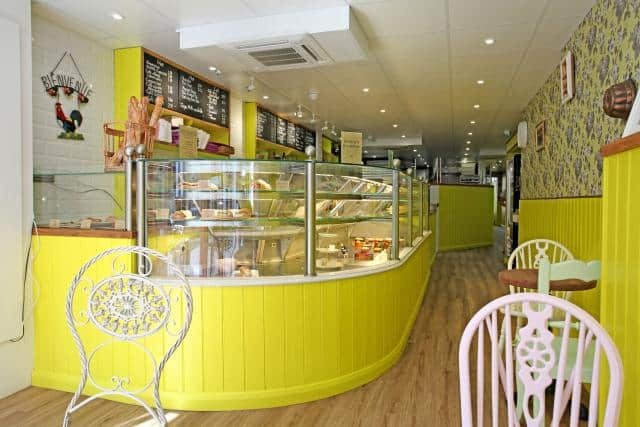 Now located in the heart of Hammersmith, they are offering a great range of French bread, like traditional baguettes or croissants and a variety of cakes and chocolate. All breads are made of organic flour from a mill based in Gloucesthire. Most of the other ingredients are produced in England, too. Every product offered is fresh and home made. Pop in to experience the true taste of a real French bakery. Spend over £10 and get a free croissant or brioche. Just quote “Horton and Garton”.